The sale and use of recreational cannabis is scheduled to become legal in Canada on or before July 1, 2018. 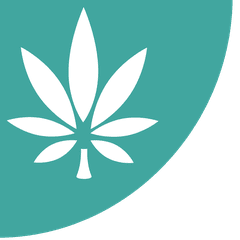 In anticipation of this new legislation, Canada’s agency for the advancement of workplace health and safety published a white paper intended to help workplaces prepare for potential occupational safety challenges associated with cannabis and impairment. The white paper, “Workplace Strategies: Risk of Impairment from Cannabis,” was authored by the Canadian Centre for Occupational Health and Safety and is intended to be used as guidance by employers, workers, and others interested in workplace health and safety. CCOHS provides information and recommendations on addressing the potential for impairment as part of hazard assessments, establishing policies and programs on the use of any substance that can cause impairment, and determining the actions workplaces can take regarding impairment. The agency also discusses how to implement accommodation practices where necessary, including therapeutic needs and substance dependence. Download the white paper from the CCOHS website.